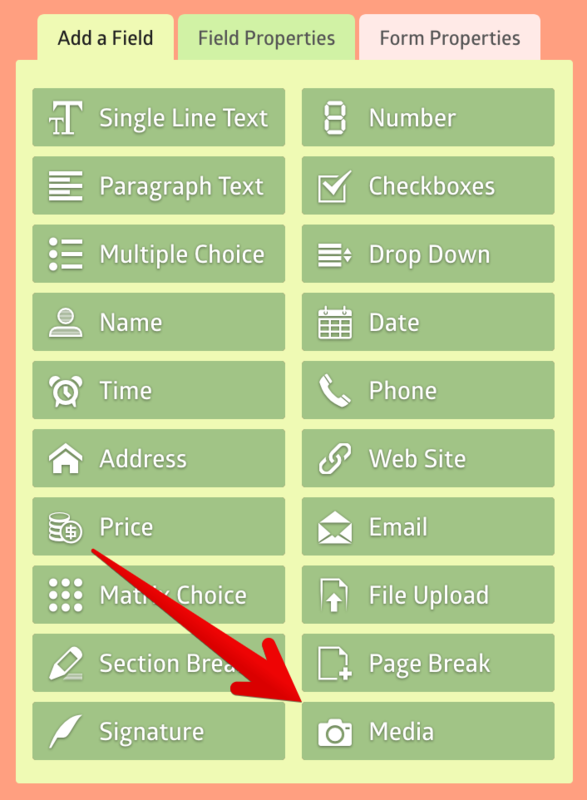 It’s 2018 already and I’m happy to let you know that MachForm version 7 is now available for downloads on Billing Area. This update added several new features, improvements, and bugfixes. We recommend you to upgrade due to improved functionalities within this release. Yes, finally! You can now add images or videos (Youtube or MP4) to your form without any single coding! Just go to your form builder and click the new Media field button. 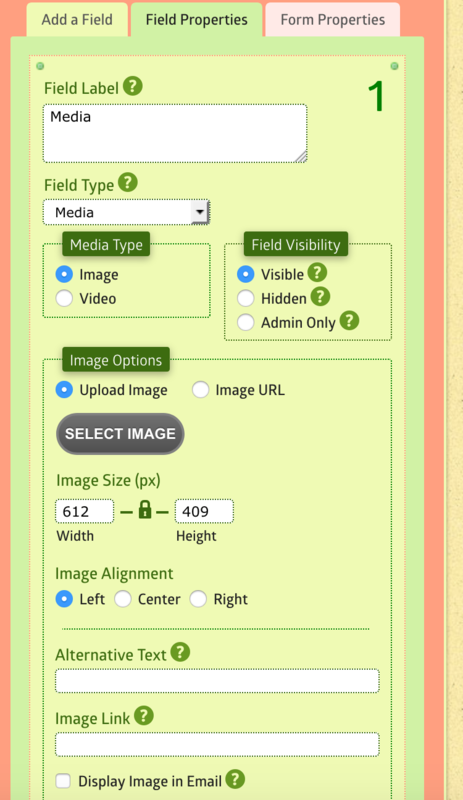 To add images to your form, click the media field button, choose Image and then upload your image. That easy! Enter Youtube URL or direct MP4 URL and the video will be embedded to your form. Feature: Support for “Approval Status” condition for webhook logic. Feature: Added “Form is submitted” condition for email and webhook logic. This update is FREE for all users having an active support contract. As mentioned above, you can download it on Billing Area. If you’re subscribed to any of our MachForm Cloud plans, there is no further action required on your side. We’ve automatically updated MachForm version on all our cloud users with the latest version. You can use the new features right now! MachForm 11 Released. Google Calendar Integration! MachForm 10 Released. Google Sheets Integration! MachForm 9 Released. GDPR and Data Retention.